Provisional results hot off the press from Saturday's Cross at the Castle! 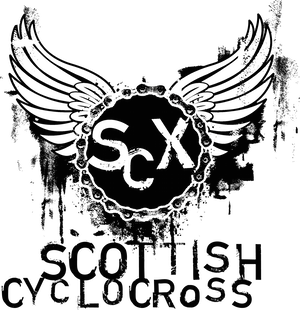 Any queries or corrections please mail them to scottishcyclocross@googlemail.com and we'll get them looked at as soon as we can. U12 classes - dodgy handwriting corrections welcome! And now to the ceilidh!